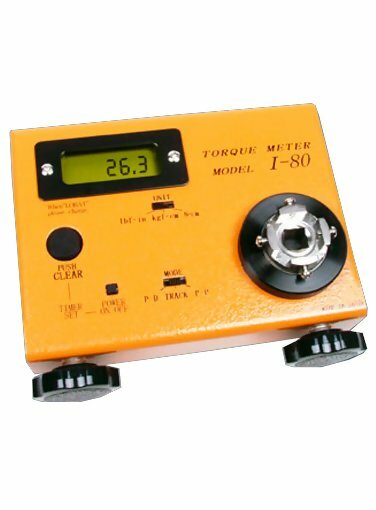 The Series I Digital Torque Tester is ideal for calibrating electric screwdrivers with torque control. It features peak mode to capture the peak torque achieved during a test, real time mode to display torque transients, and peak down mode to capture critical first peak value. Standard 3/8" drive is good for checking torque wrenches but not impact wrenches. All digital torque testers are sold in kit form complete with tester, hard carrying case, 2 smart driver adapters and AC charger/adapter.Smart driver adapters simulate screw tightening, eliminating the need for reversing the power driver which is required for conventional driver adapters.